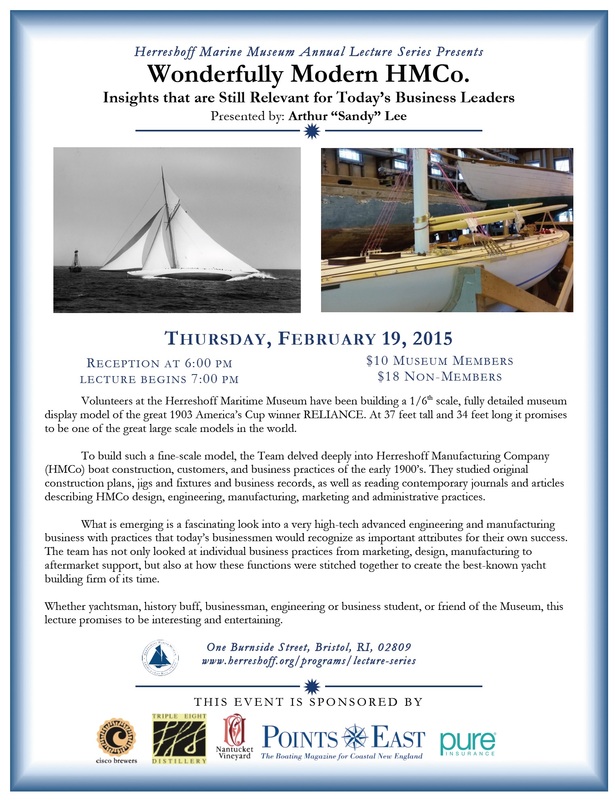 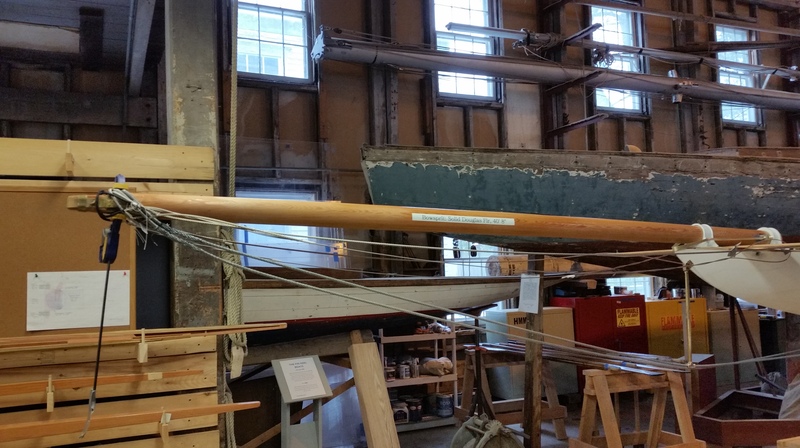 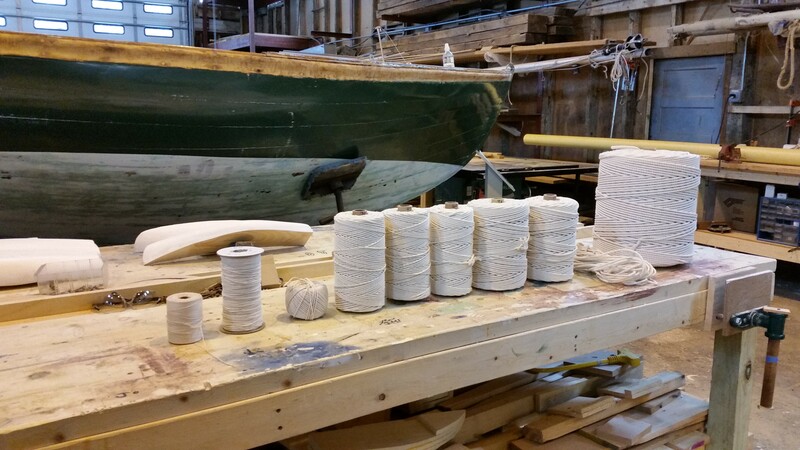 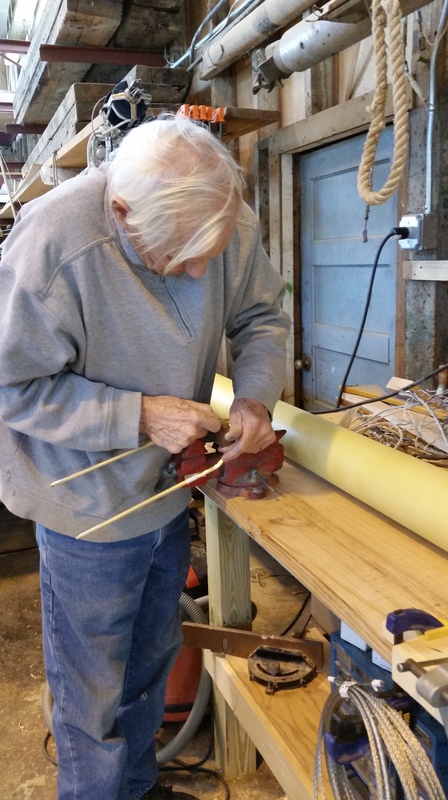 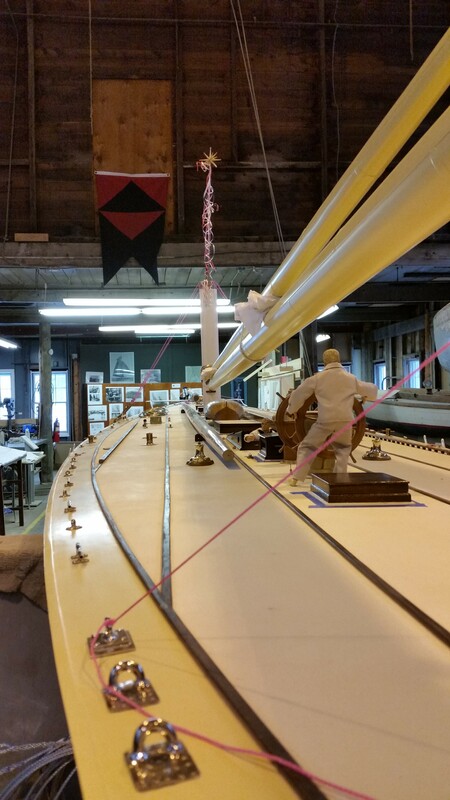 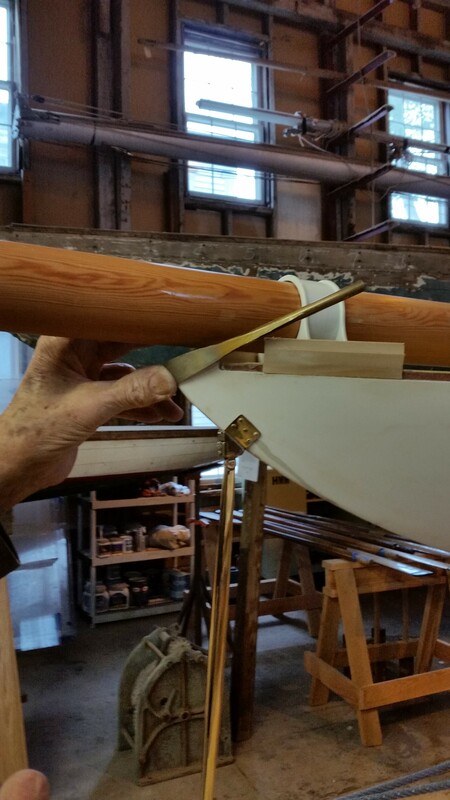 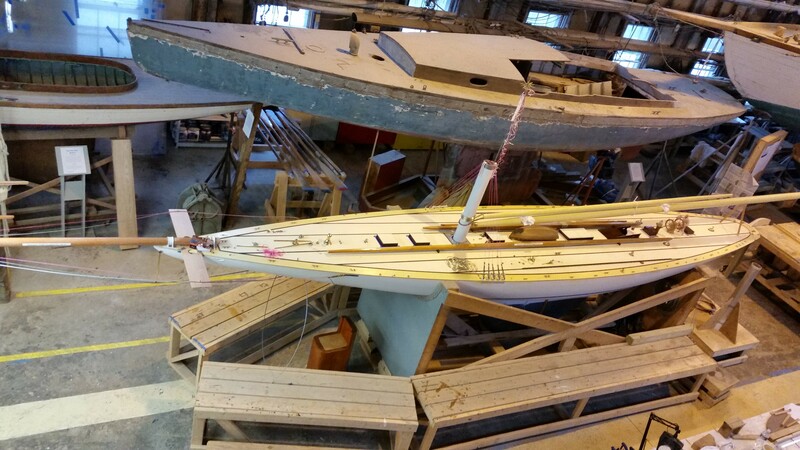 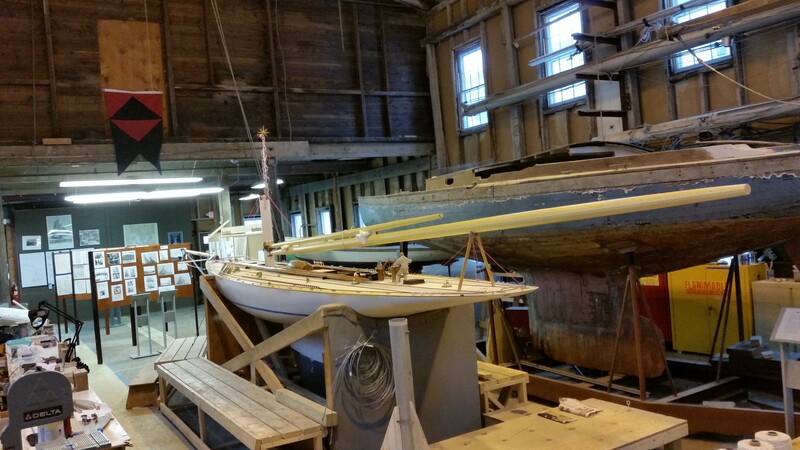 This entry was posted in Project Manager's Welcome and tagged Bristol, burnside, event, february, Herreshoff, Herreshoff Marine Museum, RELIANCE, Reliance Model, RELIANCE Project, Rhode Island, Sandy Lee, seminar, thursday on February 17, 2015 by Herreshoff Marine Museum/America's Cup Hall of Fame. 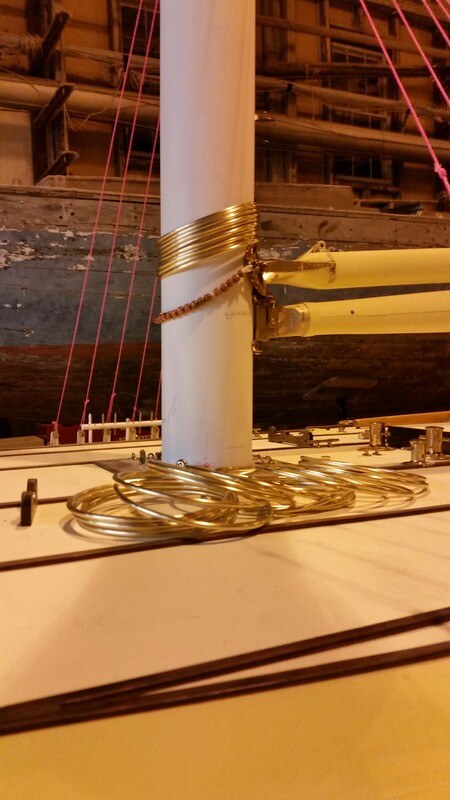 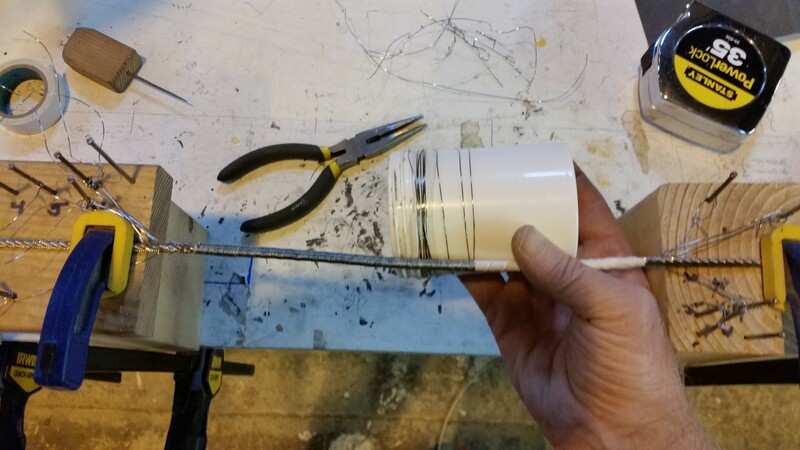 We’ve had our heads down into the details recently, working hard on the small (but all the more important) parts of the ship. 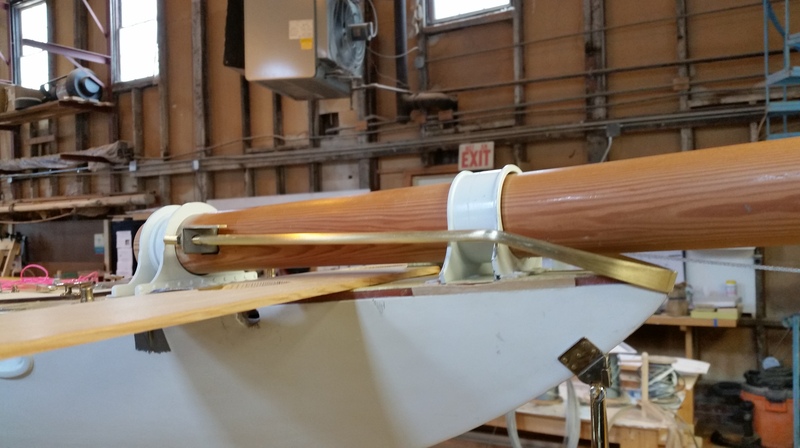 As a result, it’s hard to show interesting details and tell you just how much progress we’re making. 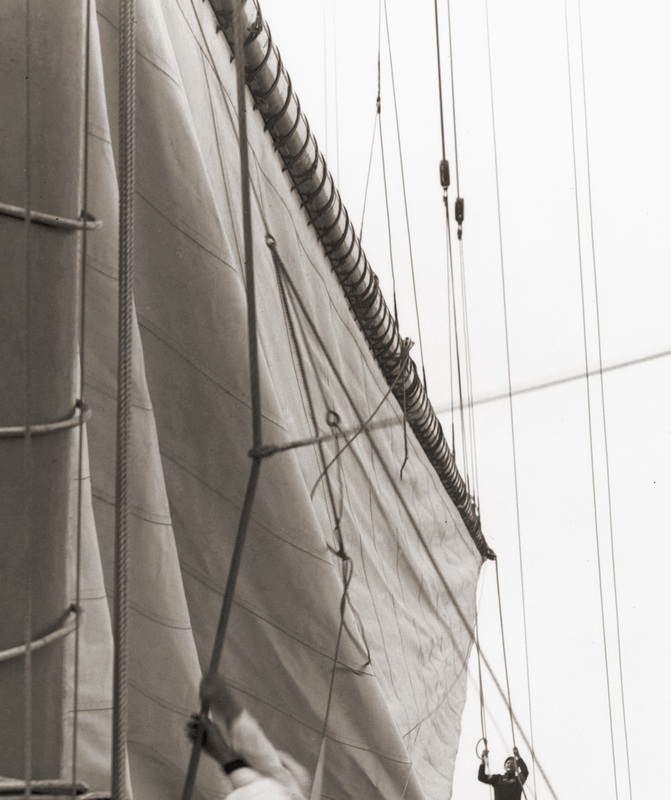 Instead, we’ll let RELIANCE speak for herself. 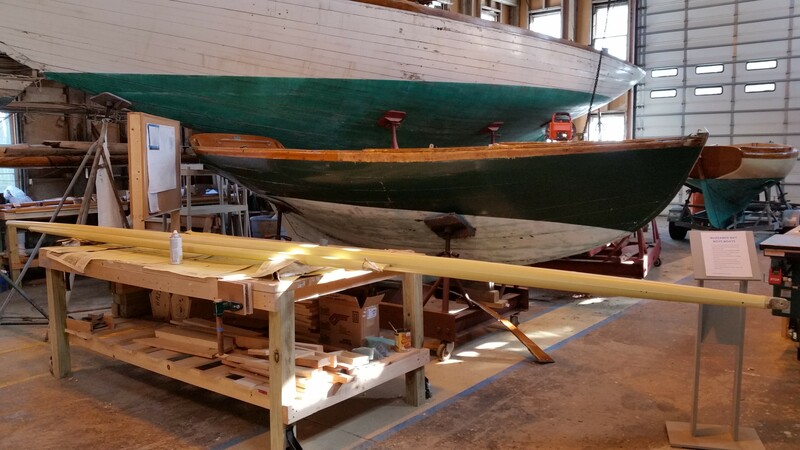 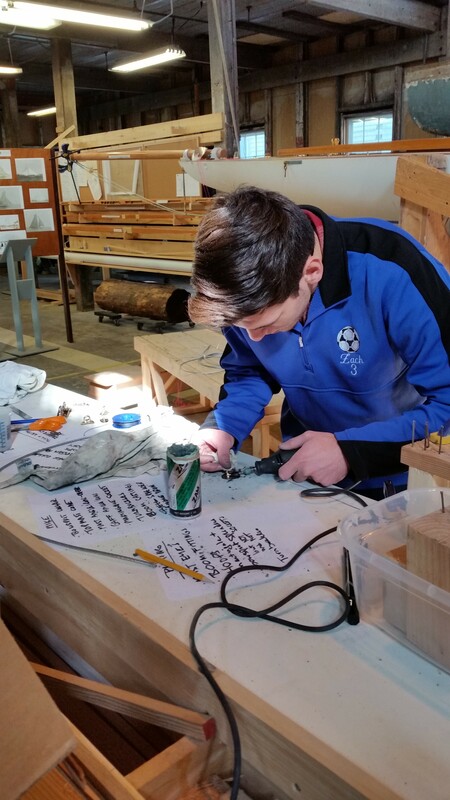 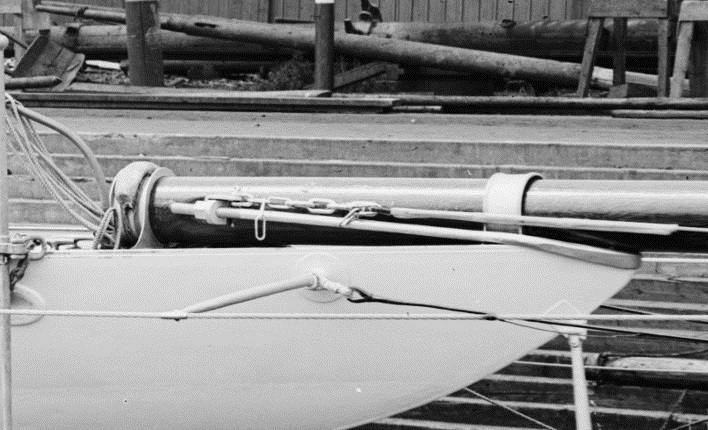 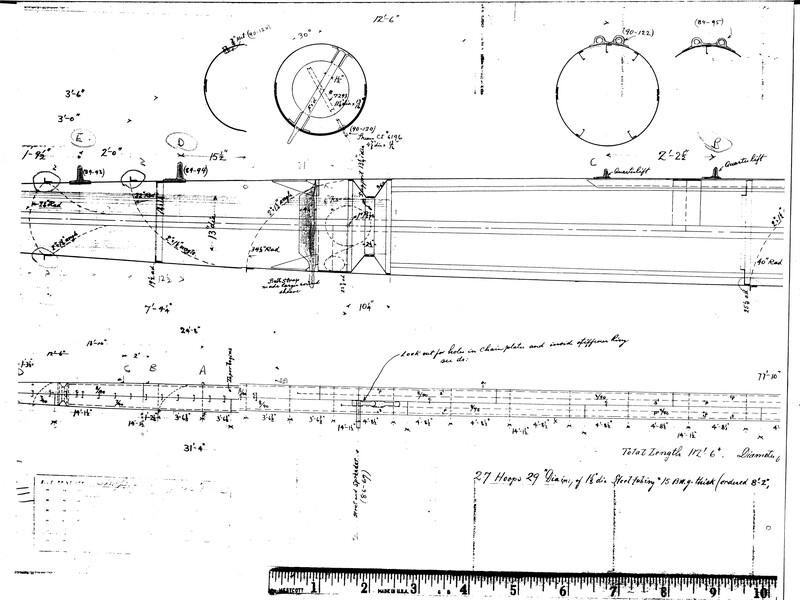 This entry was posted in Project Manager's Welcome on February 14, 2015 by Herreshoff Marine Museum/America's Cup Hall of Fame.